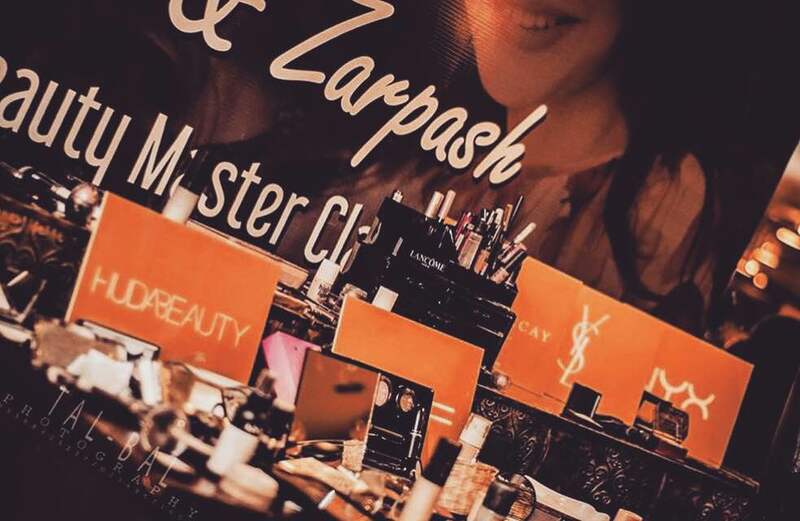 Who doesn’t know the big names of the makeup fraternity, Sobia Mustapha and Zarpash Mustapha. 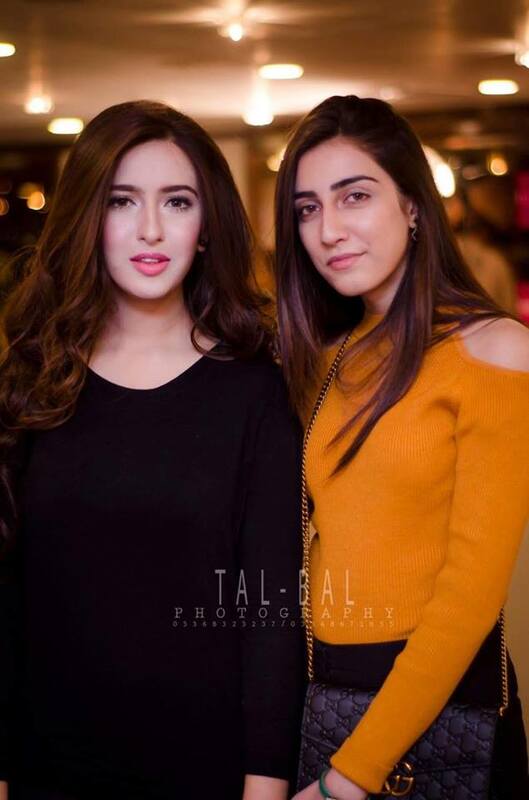 Needless to say, this mother-daughter duo is incredibly talented and many, not only in Pakistan but worldwide, look up to them for guidance. 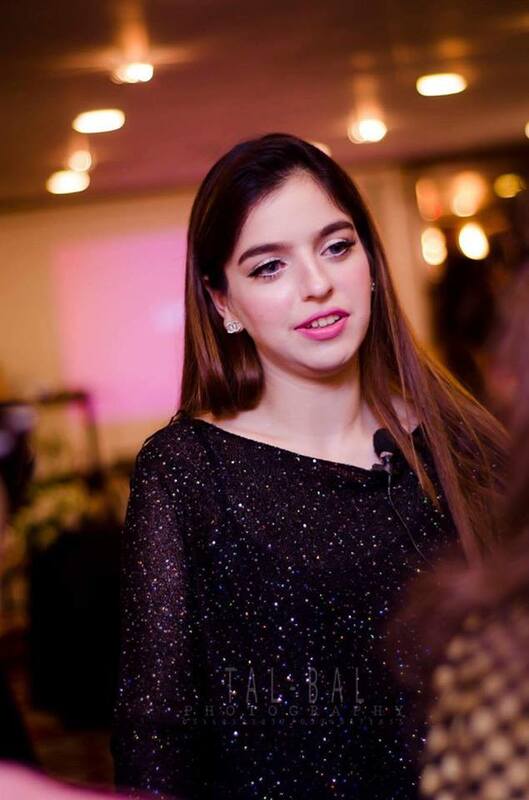 On the 5th and 6th of November, the Makeup maestro Sobia alongside her brilliant daughter Zarpash conducted a beauty masterclass at Marriott hotel Islamabad. 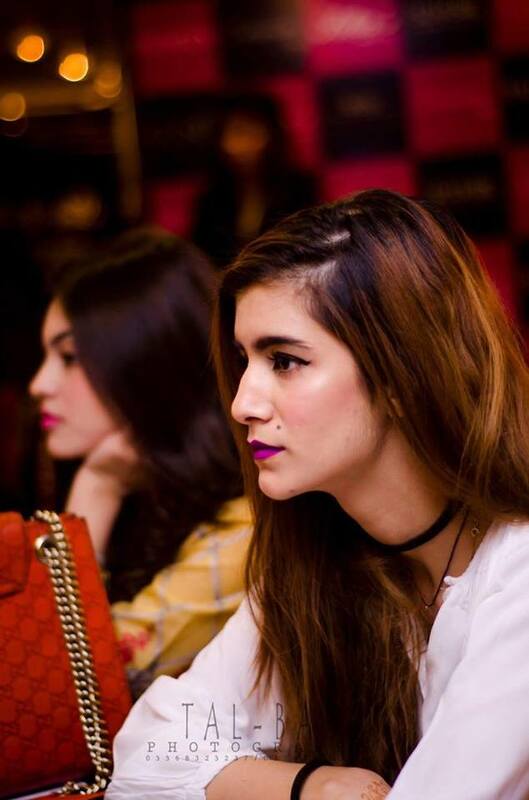 Sponsored by a number of local and international brands, attended by a number of working women and aspiring young ladies, bloggers and fashionistas, this masterclass was everything ladies of Islamabad had been craving for. 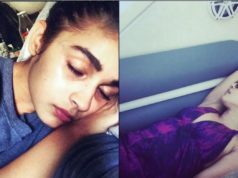 So here are all the details of the event, wrapped up in a review by Team Blush Works. The event started on 5th November around 11 am, with Sobia and Zarpash Mustapha’s introduction followed by the introduction of the participants during which they were encouraged to put forth the basic purpose of them attending the masterclass. Ladies keenly discussed their areas of interest and highlighted the outcomes they were expecting. With exclusive customized essentials to candies, eatables and tea, the class indeed provided the attendees a warm and enjoyable experience. The event was a big success! 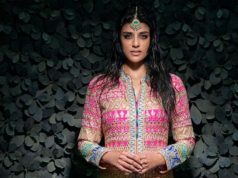 Since the makeup lovers of Islamabad were longing for such an initiative, Sobia’s salon captured the right uncontested market at the right time. Perfectly managed and extraordinarily conducted, this masterclass was one of its kind; the first ever in Islamabad. Participants belonging to the different walks of life attended the event and among this large number were Sobia’s former brides. 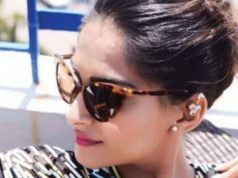 This 2-day masterclass brought many ladies to a platform where they could express their love for makeup, self-grooming while learning new techniques and gathering knowledge of the products that professionals recommend. By the end of this masterclass, all the ladies had their queries answered, personal beautification tips penned down and suggestions noted. And at the end they all had a firm a grip of the latest trends! Starting with the basics of hygiene, skin care tips, eye shapes, face shapes and everyday needs, Sobia and Zarpash offered a variety of guidelines and suggestions for the audience. 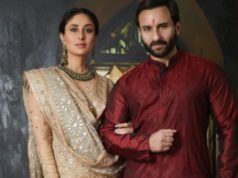 It was praiseworthy, how the duo managed to show their class on every product they used. Followed by demonstrations of Zarpash’s “less is more look”, a mouth-watering lunch was offered. Audience was encouraged to learn and get a hands on experience of the techniques being demonstrated on themselves and their fellow masterclass mates. 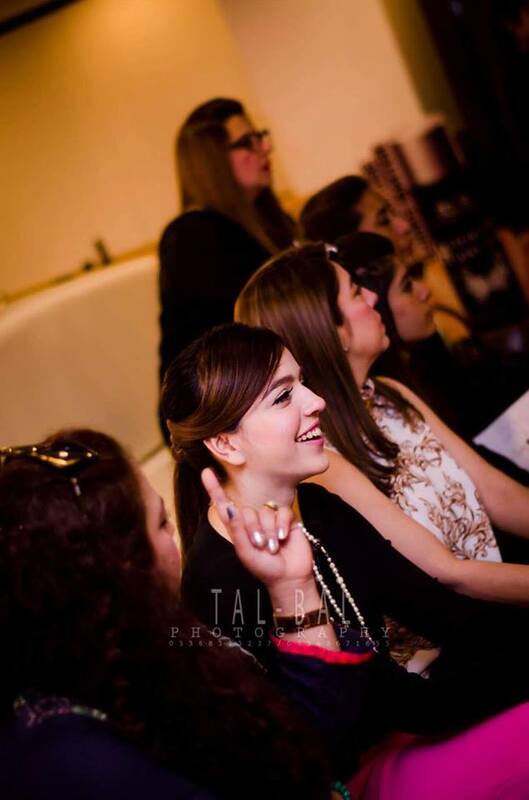 The mother-daughter duo created another look “a party makeover” on one of the most celebrated models, Farwa Kazmi. The makeup maestros definitely outdid themselves and stunned the audience with their friendly yet professional approach towards the attendees. Day 1 concluded with the demonstration of a major glow look and absolutely stunning Smokey eyed party look. 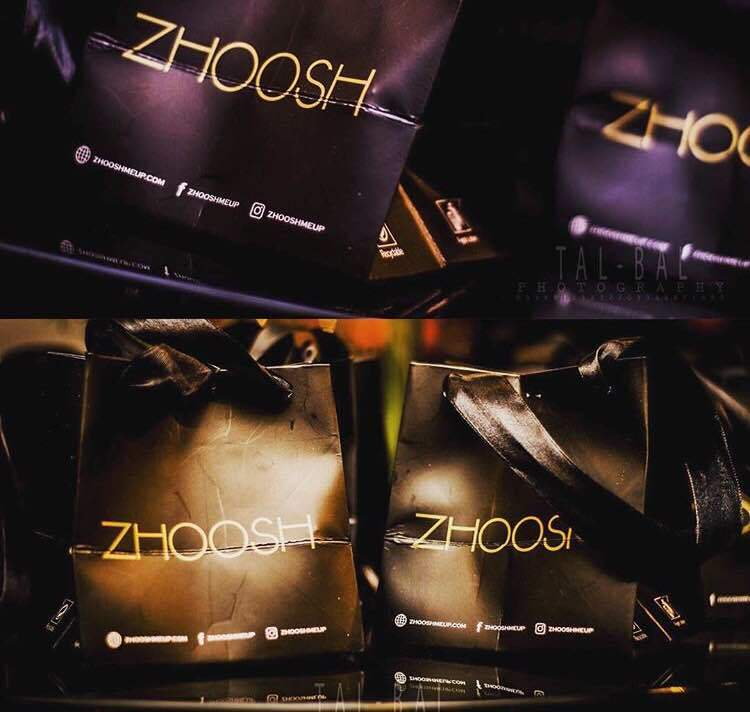 Not to forget the oh-so-amazing huge customized goodies with zhoosh and Victorias Secrets giveaways the Sobia’s Salon team had to offer, left the participants overwhelmed! Day 2 was even better! More interactive, more fun! It started with an intense, cooperative practice session during which the mentors, Sobia and Zarpash catered to all the queries personally. 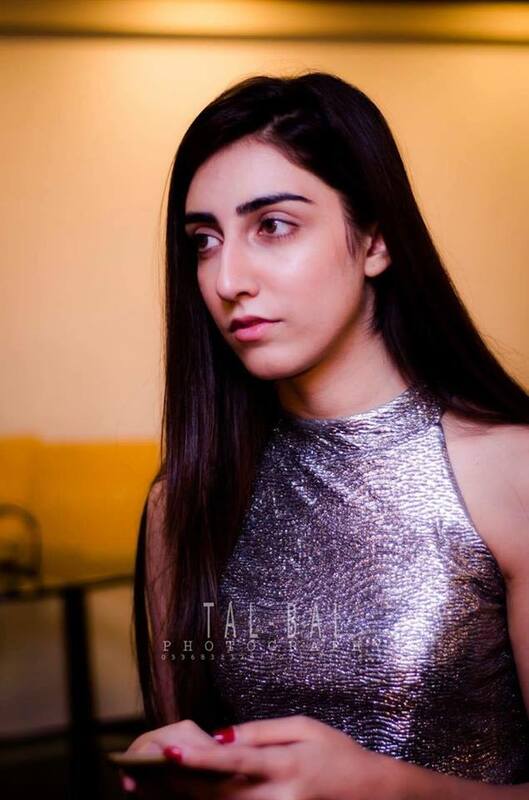 The students were given the task to create any of the looks they had learnt while the makeup artists themselves created mature look, zarpash’s signature valima look, and the everyday smudged out smokey eye look. From tea to lunch to well organized setup, this event was fabulous even on the second day. More bloggers and ladies joined in and the ambiance filled everyone up with pleasure and enjoyment. It goes without saying that a lot of credit goes to the sponsors – Balmain Hair, Keune, stageline and so pure for the quality products they offered. 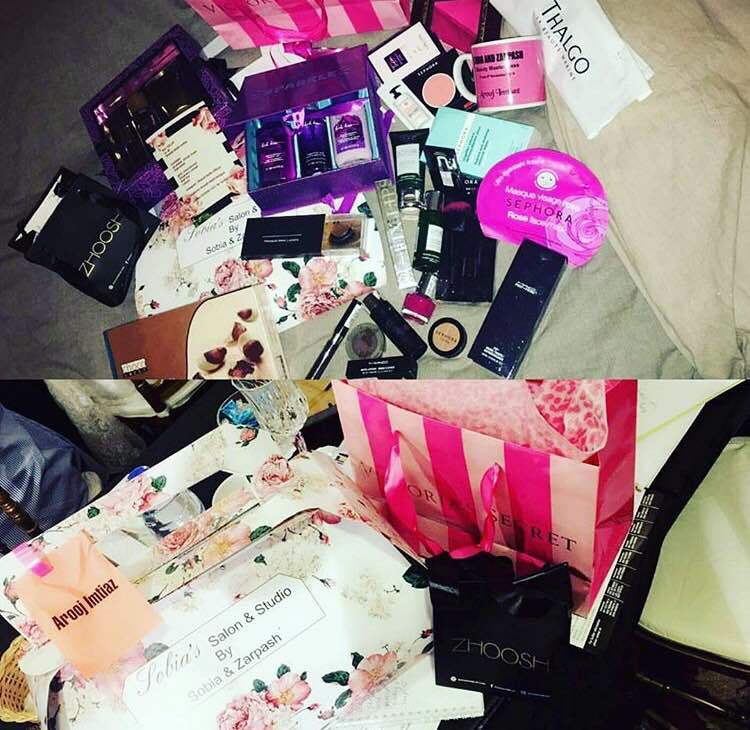 What could be better than some Sephora and mac products in the goodies with zhoosh eyelashes! The ladies couldn’t have asked for more. 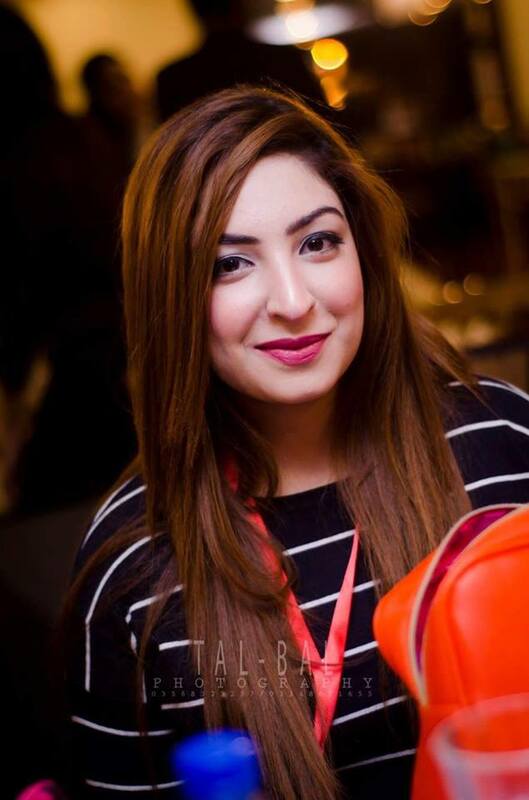 Umair of 4o1 baked magic and left all ladies stunned yet again while professionals like Mirza Talha of Tal Bal photography covered the event and added to the vibrancy of the masterclass. 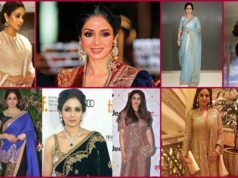 Marriott hotel was indeed the prime location and the event was nonetheless a unique experience for both, the makeup artists and the students! We are looking forward to more of such events in the future and wishing Sobia and Zarpash all the very best for their upcoming projects and future endeavors. 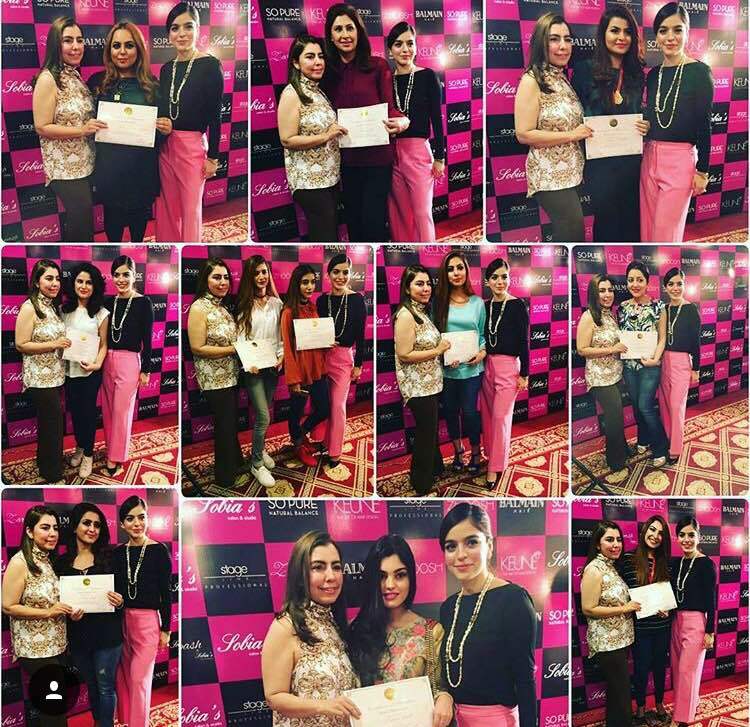 Team Blush works is grateful to Sobia’s Salon and spa for the lovely opportunity and congratulates them on their successful masterclass. Way to go ladies!!! Stay tuned and follow us on Instagram (@theblushworks) for detailed product recommendations and an insight of some of Sobia and zarpash’s favorite ones!! !